UFOs: How Does One Speak to A Ball of Light? >Photo file #____ Photo title_____ Photo description_____. 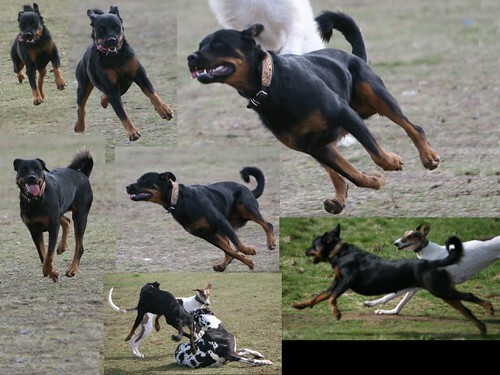 1177-1577/001-002-003-004-009-032 >Recently some one mistakenly assumed themselves to an Imagery Expert , a highly trained professional in interpreting photos. This person declared that since it was raining the night I took these photos, that it could have been the rain producing those circles because the rain and the snow are known to produce such circles and bugs are known to produce the other light images in my photos. 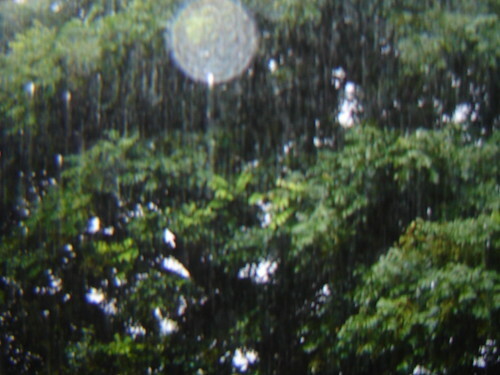 >Well one can see the rain drops in my photos and they are barely noticeable and definitely do not produce round circles having faces inside, or are snow flakes round or produce round images having faces inside. >I have lots of photos of these night circles when the sky is clear. I wonder how this person explains away my Real Illusion #27, circles night game. >Well all in all…the night circles are also day circles. Like I stated before the aeros keep constant track of me, so they get up into the trees over looking my house and stay there until night, at which time they going flying and at which time I can take all the photos I like. I have clear photos of these night circles positioned all over my lot and at ground level; however I do not publish them because the photos would reveal too much information on the location of my property. Also very important is the fact that I have clear photos of these circles as they appear in the day. >Well review the attached photos of the trees over looking my house and you will see hundreds of aerostockians starring down at me. These are those who you see as night circles. Zoom in on the photos of night circles and you will find the same ugly faces you are seeing in the trees here. >You might notice that the rain is running off the circles and not passing through the circles. This is further proof that the aeros are not spirits but are tangible, touchable beings. No important how large or bright-white a circle is formed; one can not see a circle with the naked eye. Even normal daylight will not expose the presence of a circle. Only an INSTANT BRIGHT FLASH (on/off again) will expose their presence. So as you might somewhat reason from photo number 1177-1596/002 (section of huge white circle); a huge “mother space ship” could hover a few feet from you, and you would not hear or see anything. Their capability to perform this act, alone makes them “aliens” above our technology. I estimate the huge space ship (circle) was only 10-15 feet overhead above my position. So again I submit to you that these circles are nothing other than “Intergalactic Star Ships” adjustable to both time and space. 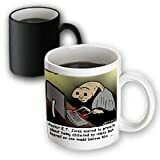 Religious Light Cartoon – Pastor ET Jones Alien Abduction Mug is available in both 11 oz and 15 oz. Why drink out of an ordinary mug when a custom printed mug is so much cooler? This ceramic mug is lead free, microwave safe and FDA approved. Image is printed on both sides. Hand washing is recommended.